Professional Resume Template / CV Template with super clean and modern look. 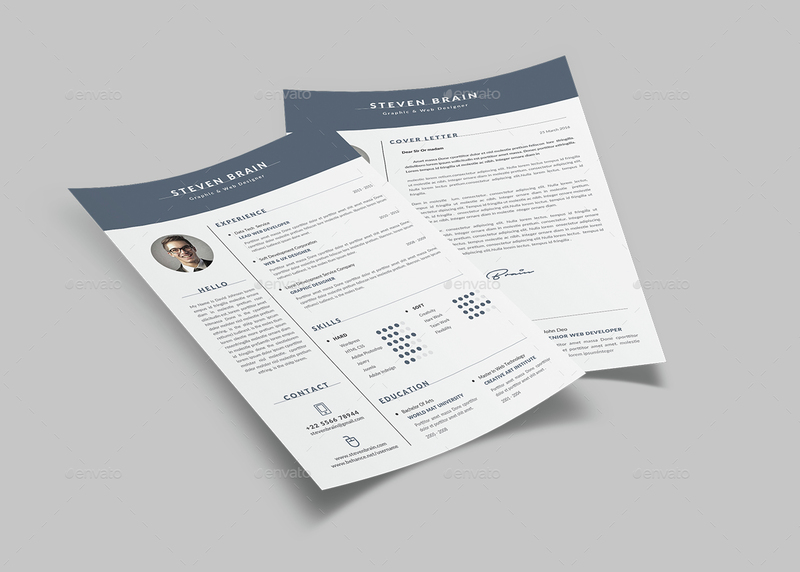 Elegant Resume page designs are easy to use and customize, so you can quickly tailor-make your resume for any opportunity and help you to get your job. This professional Resume / CV Template is made in Adobe Photoshop, Illustrator, Indesign format and very popular word processor, MS Word aka Microsoft Word. If you can use MS Word like a beginner, then you can professionally edit this clean Resume/ CV to suit your needs. 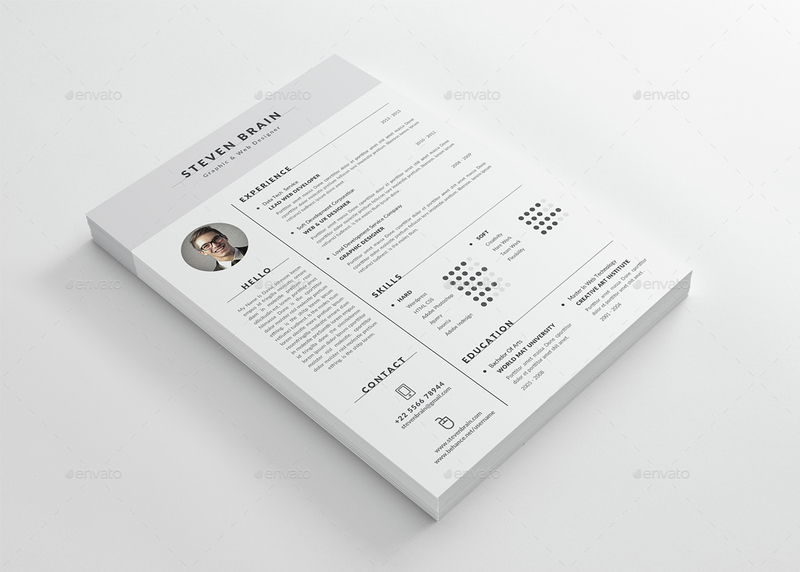 This Professional Resume Word Template is professionally organized and labelled so every beginner can edit it like a pro.